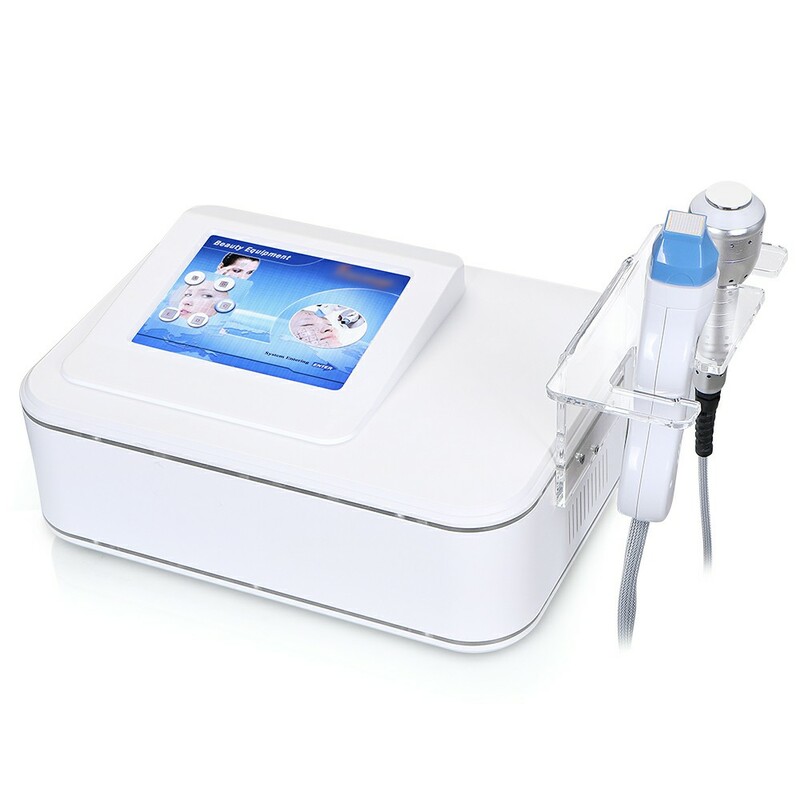 Using the unique innovative intelligent smart skin platform and lattice probe, the fraction RF will generate proper proportion of thermal effects, to heat deep skin extensively, promote collagen contraction, tighten skin, and reduce cellulite. The low temperature will help to shrink pores and calm down the skin. RF beauty machine is a safe, non-invasive procedure that's clinically proven to help smooth, tighten and contour skin for an overall younger looking appearance.